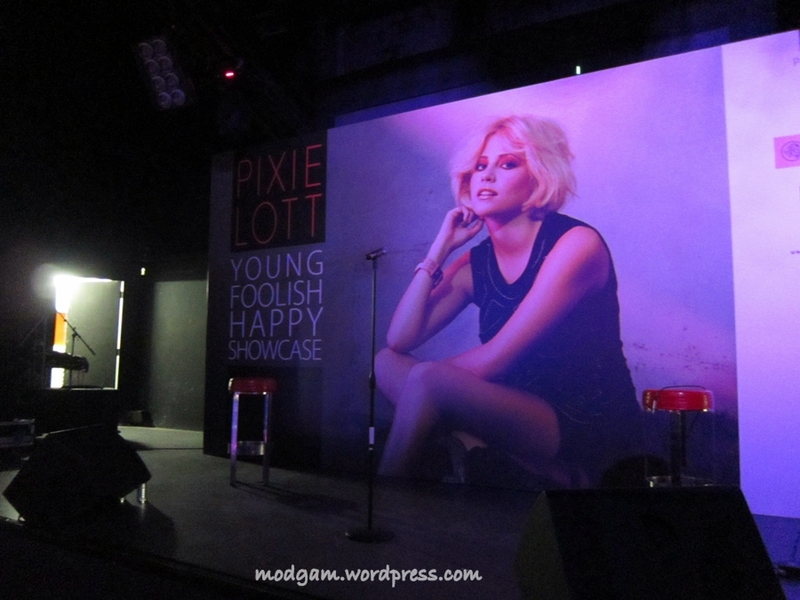 Pixie Lott Showcase in Zirca!! I am sooooo excited and thrilled to be attending Pixie’s showcase for I heard she would be collaborating with a local artist for the song she sang with GD&TOP. I love so many of her songs from her previous album and her latest album ‘Young Foolish Happy’ is equally awesome!!! 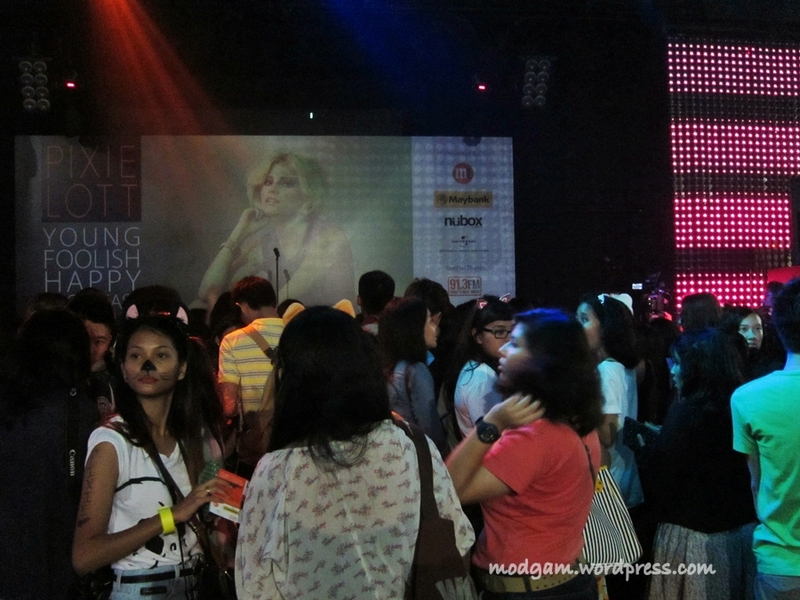 I thought I had the best stage view and before I know it, it was swarm with all her fans! Anyhow, I had an awesome night chilling, dancing and swaying to her Live Performance. Everyone taking photos lol. Wish I was there. It looks awesome.